Hi there! 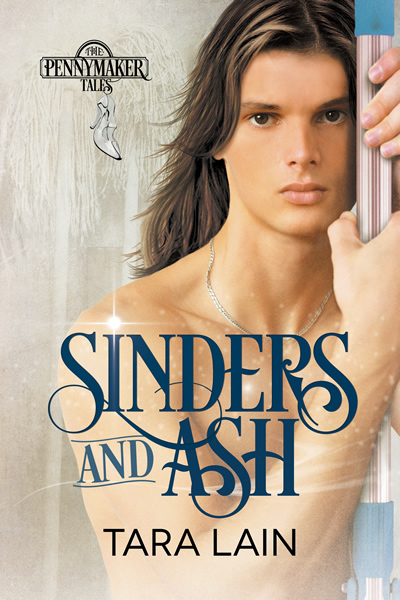 Today I’m sharing the cover for Tara Lain’s SINDERS AND ASH, a contemporary M/M retelling of Cinderella! This one sounds SO good. You can find SINDERS AND ASH on Goodreads and preorder it on Dreamspinner Press.